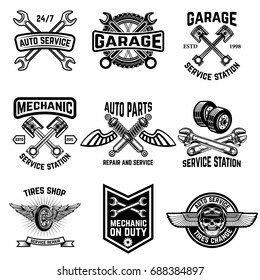 66,200 mechanic logo stock photos, vectors, and illustrations are available royalty-free. 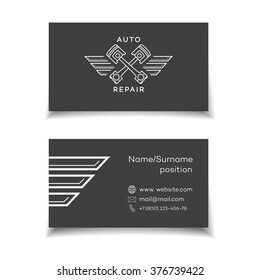 Logo and business card template, layout for auto, car, repair service. Wrench orange sign, origami, overlapping style. Vector illustration. 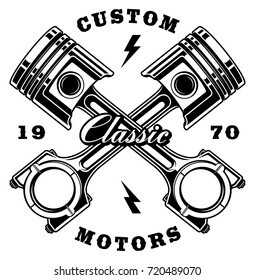 Pistons and spanners, hand drawn auto emblem. Industrial logo design concept. Circle shape with tool vector symbol. Corporate logotype for production or service and maintenance business. 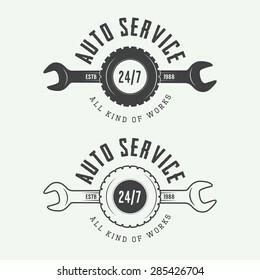 Car Service Logos Templates Set. 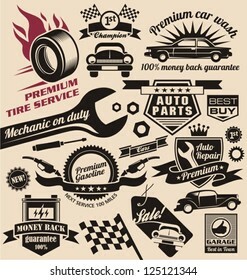 Vector object and Icons for Garage Labels, Car Badges, Emblems Graphics. 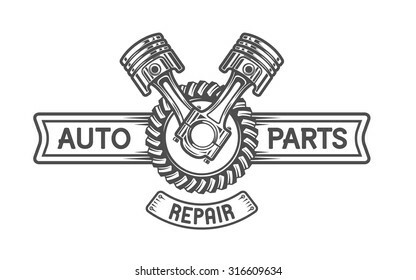 Auto repair service logo, badge, emblem, template. Key and gear on background of the shield. Set of retro car logo, emblems or badges isolated on white background. Car air intake and throttle body illustration. 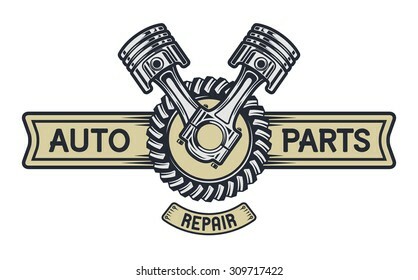 Vector logo design template for auto parts service with car silhouette and gear shape. Repair Service. Gear and pistons. Auto emblem. 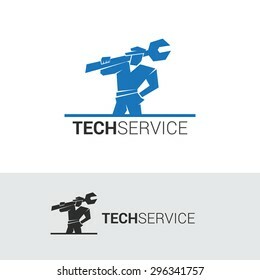 Quick Fix service Logo design vector template. Spanner Wrench Thunder Lighting Bold Fast rapid repair Logotype concept icon. Automotive Logo set, Car Services Symbol, Auto Care, Marketing, Eco Technology, Blue wing, Vector Brand identity. 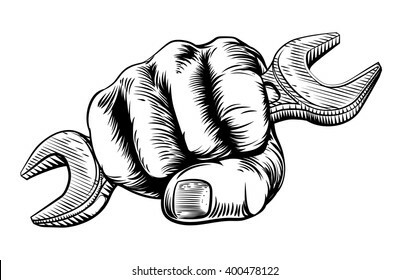 Wrench and gear icon. 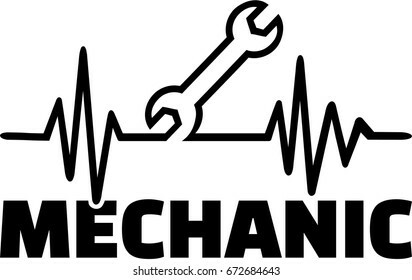 Mechanic service and mechanics, connection and operation engineering design work. 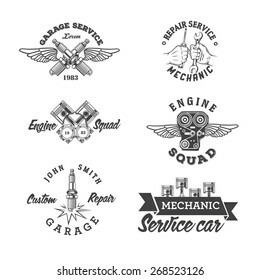 Set of vintage monochrome auto repair service templates of emblems, labels, badges and logos. Isolated on white background. 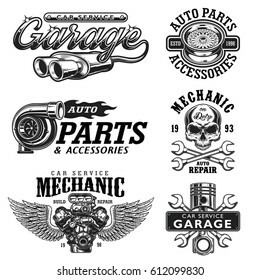 Vintage collection of car related signs, logos, icons and symbols with various design elements, ribbons and emblems. Illustration with crossed pistons. (VERSION ON WHITE BACKGROUND). Text is on the separate layer. Wrench in Fire Flame Logo design vector template Negative space style. Fast rapid fix repair service Logotype concept icon. 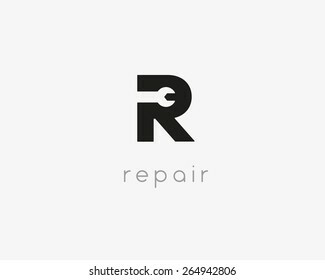 Letter R repair car phone service tool shop sign logo design template. 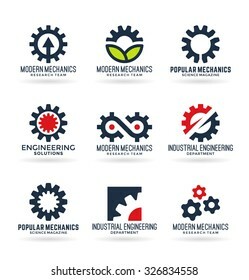 Negative space idea wrench icon vector creative mechanic symbol logotype. 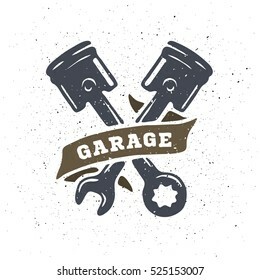 Car Service Garage Logo, Shop Brand Identity, Automobile Repair Sign. 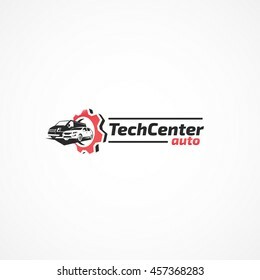 Auto shop car logo design with concept sports vehicle icon silhouette on light grey background. Vector illustration. Set of logotype for repair or service and maintenance business. 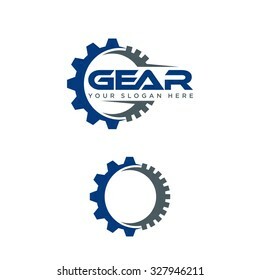 Gear shape logo. Industrial vector logo design concept. Logotype for car service. M letter with wrench logo set. Vector repair design template elements for your application or corporate identity. emergency repair service logo or badge with wrench silhouette. vector illustration isolated on white background. Mechanical repair workshop retro logo with skull in hard hat, crossed spanners and gear. Vector layered illustration - worn textures can be disabled. 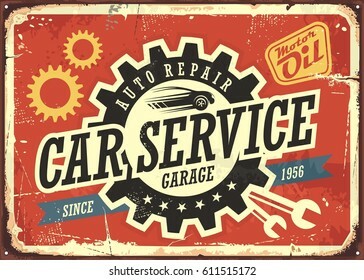 Car service vintage tin sign design concept for garage or auto mechanic. Retro signboard with transportation theme on red background. Vector illustration. Vector simple rough geometric worker logo. Car repair service mascot logotype. 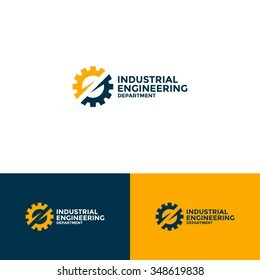 Industrial vector logo design concept. Gear shape with wrench symbol. 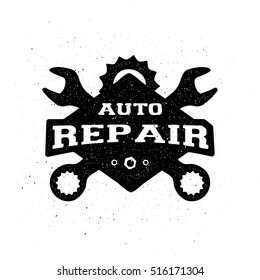 Unique logotype for repair or service and maintenance business. Corporate icon template with tools silhouette. Piston, gear and space for text. Repair service emblem, signboard. Over 267,035,355 royalty-free images with 1,840,653 new stock images added weekly.